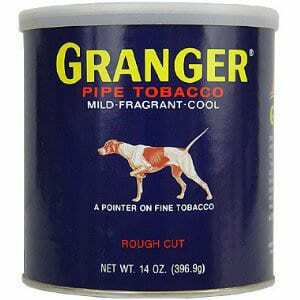 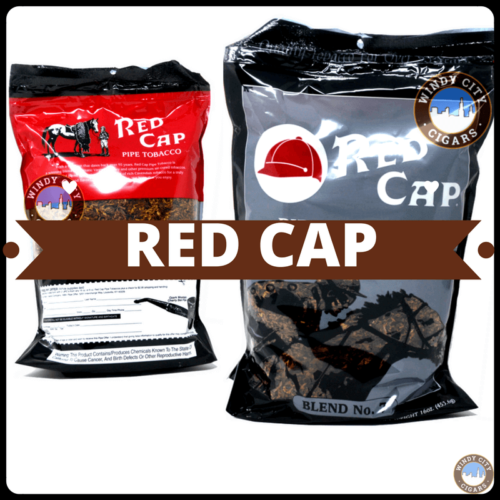 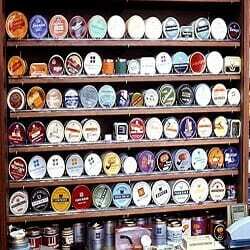 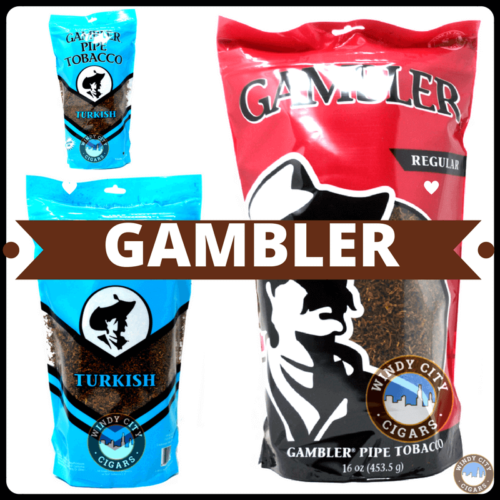 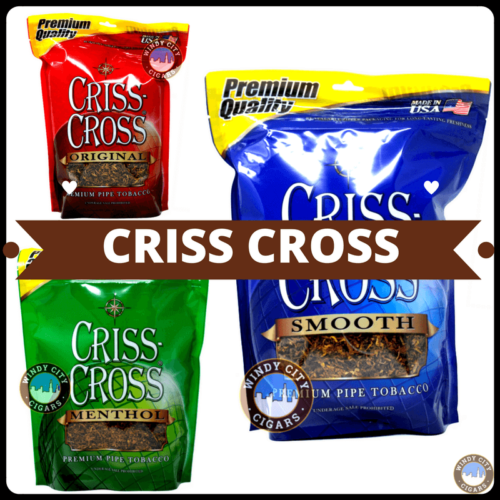 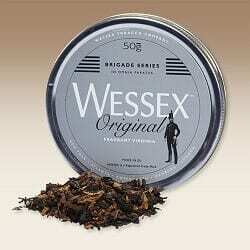 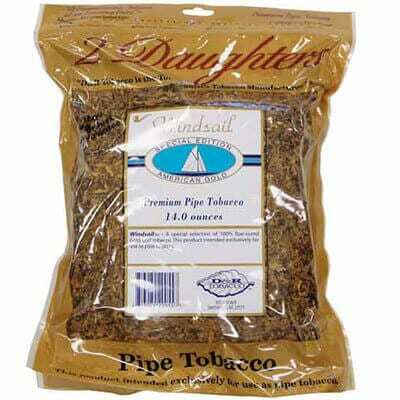 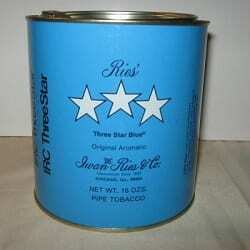 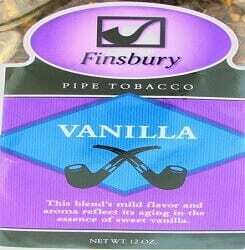 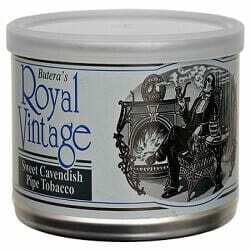 Buy pipe tobacco online From Windy City Cigars your one stop shop . 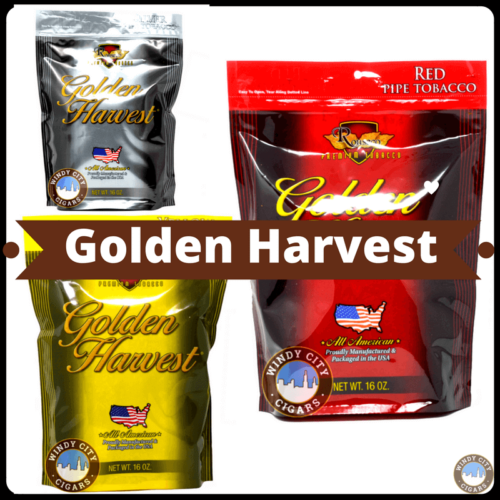 We have the best prices and a huge selection including: OHM, 752, Super Value, Golden Harvest, Kentucky Select, Red Cap, Good Stuff, D&R, 4 Aces, Erinmore, Altadis pipe tobacco and many other brands. 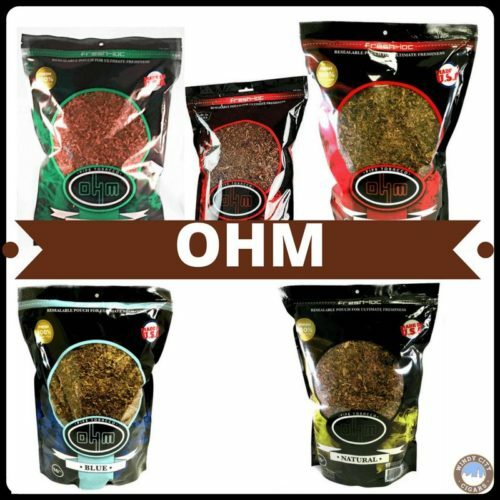 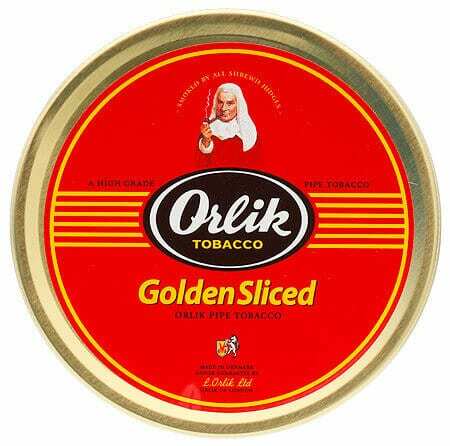 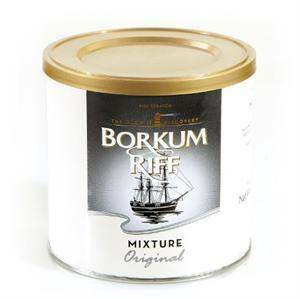 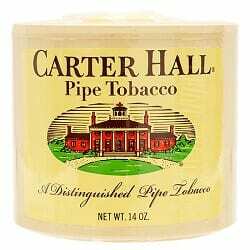 We are much more than an online pipe tobacco store and shop – our own signature blend of cigarette and pipe tobacco, OHM Pipe Tobacco is one of the top five pipe tobacco products in the world, so feel free to read the online reviews via Biz Rate or here on our site. 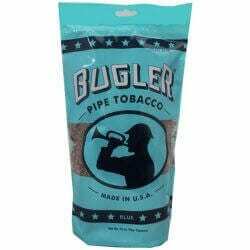 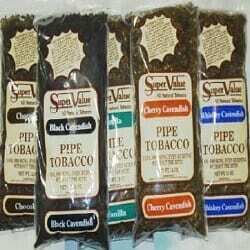 Our customer service is excellent and due to our Midwest location we can get our pipe tobacco in your hands in 24-48 hours and we have free shipping on all large orders. 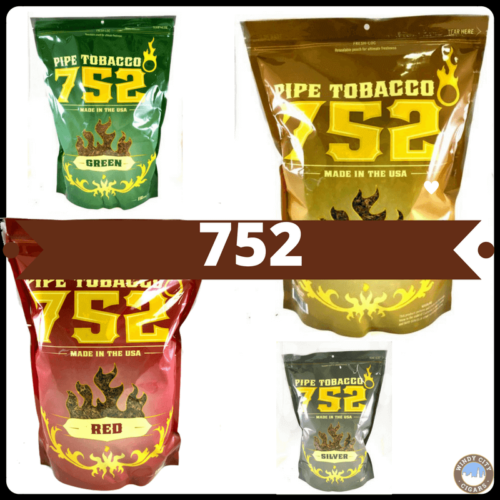 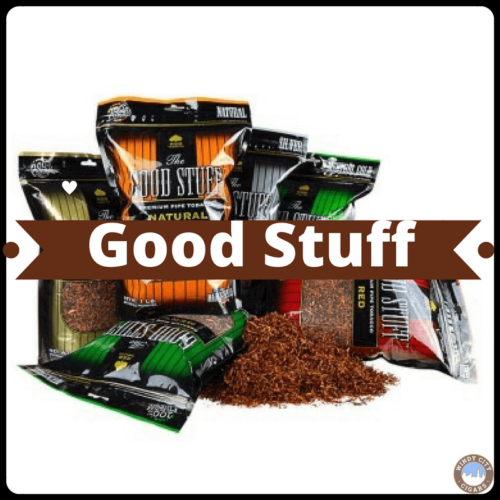 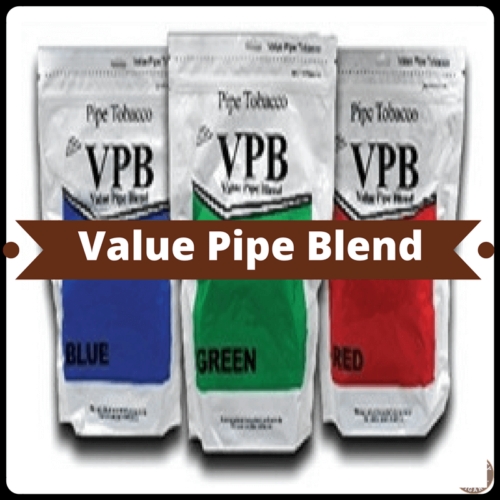 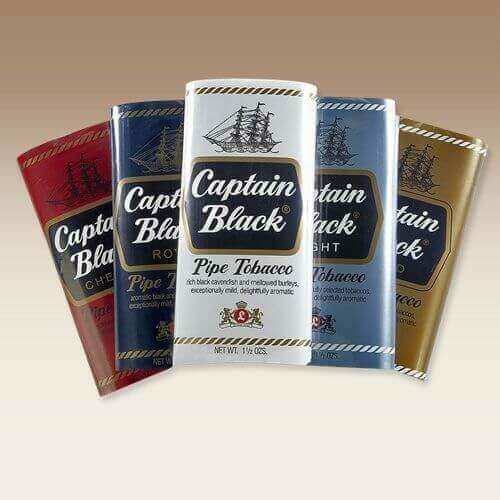 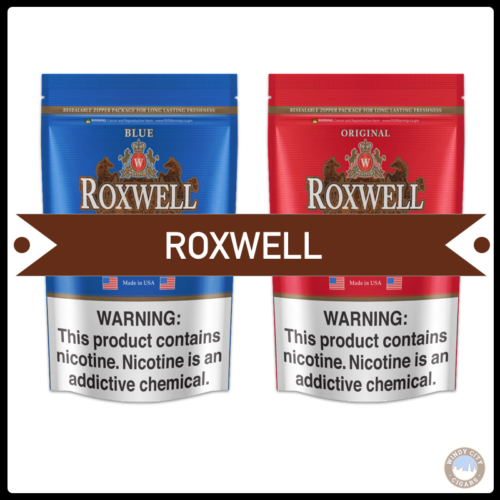 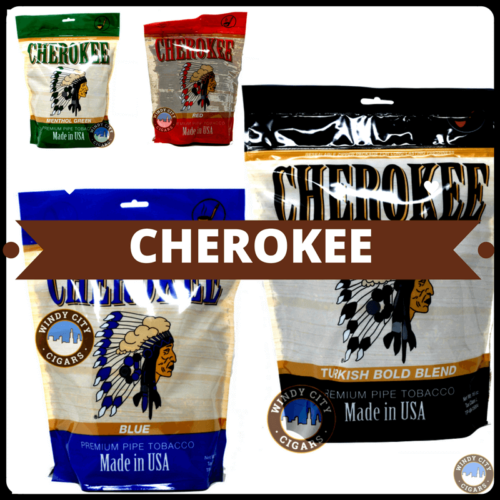 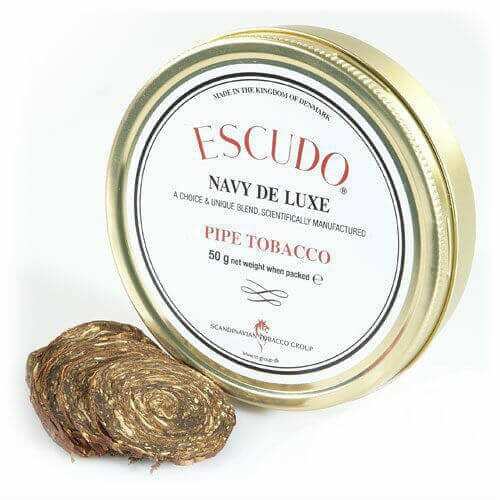 We have a guaranteed freshness customer service benchmark with all of our pipe tobacco online – if the product does not taste fresh and to your satisfaction we will do everything possible to address your needs. 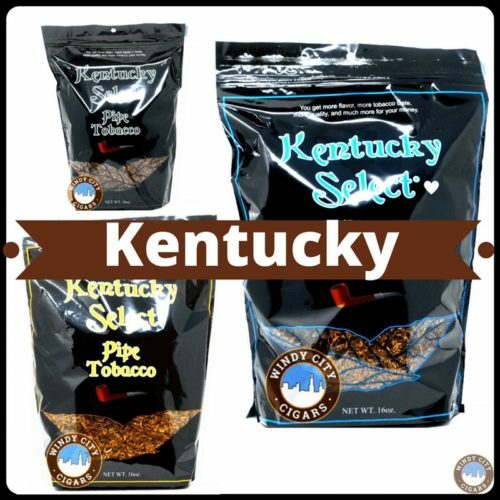 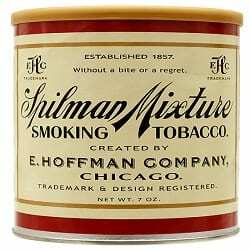 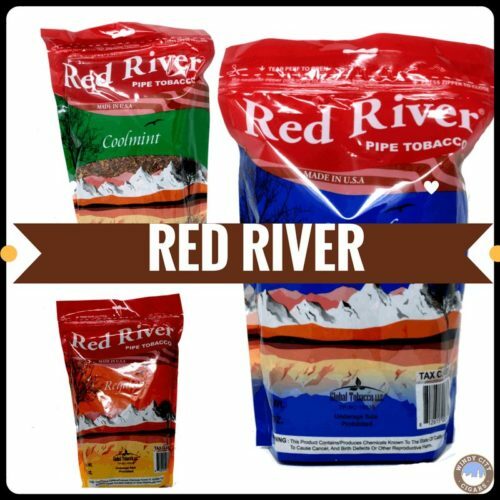 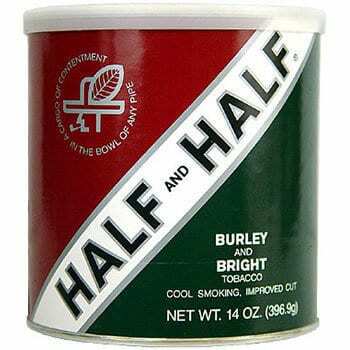 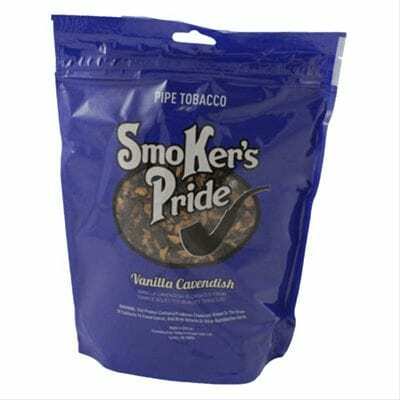 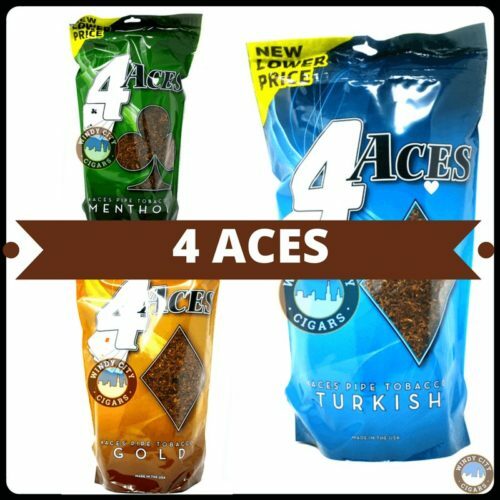 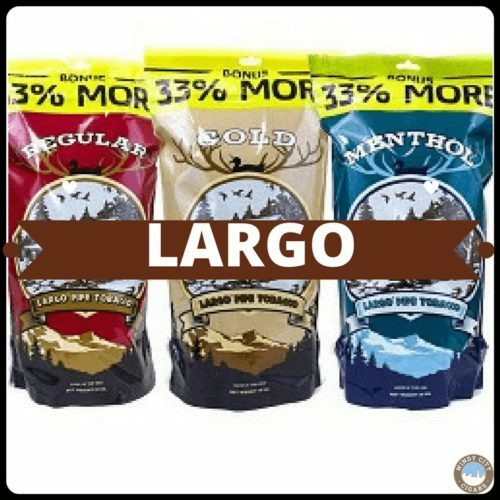 We have over 2,500 pipe tobacco products to buy online including premium and cheap filtered cigars, manual and electric rolling machines, a full line of cigarette tubes and filters plus hundreds of smoking accessories we are truly a one stop online tobacco shop and thank you in advance for your business.